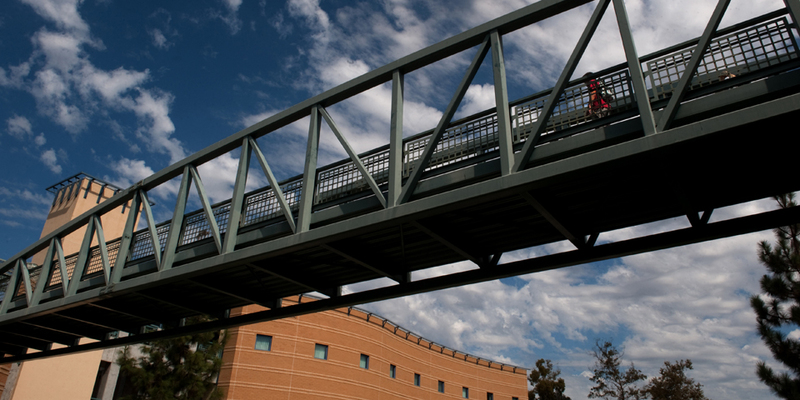 UCI offers 92 undergraduate degree programs, as well as 59 master's; an M.D., Ed.D. and J.D. ; and 46 Ph.D. programs. The first public law school in California to open in more than 40 years, the UCI School of Law is ranked among the top 10 in the nation for its faculty's scholarly impact. The Donald Bren School of Information & Computer Sciences is the only ICS school in the University of California system. UCI's 173,000 alumni include leaders in the arts, sciences, business, education and all walks of life. Among them are three Pulitzer Prize winners and the architect of the "HTTP/1.1" Internet protocol used worldwide. UCI academic preparation programs touch the lives of tens of thousands of K-12 students in California each year, and many serve as national models. UCI Division of Continuing Education annually offers in excess of 3,000 university-level professional and personal enrichment courses, including more than 60 certificate and specialized study programs. The UCI Libraries, the region's largest information resource, draw more than half of their 2 million-plus annual visitors from outside the campus community.